You can store images in any format on our server free of charge! Get bonuses from your referral link in the attribution link "Provided by SendPulse." Embedded form Place a subscription form in any place you like. Pop-up window Show a pop-up window when visitors spend a particular period of time on the website or are going to leave the website. You can set the time of the repeated display and background of the pop-up. 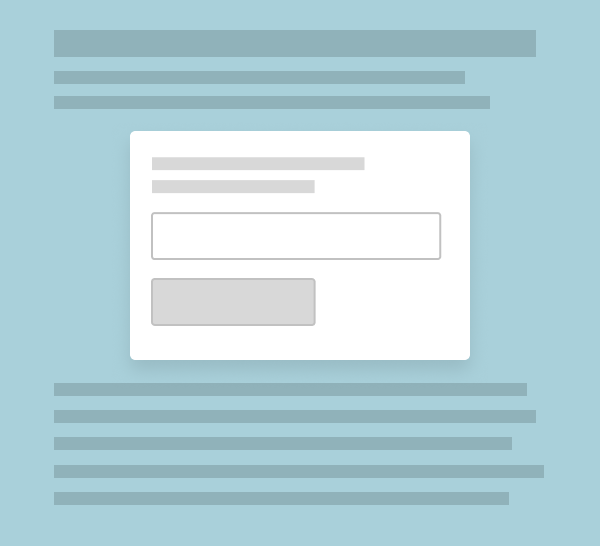 Floating form This type of a subscription form will be easily noticeable by visitors to your website. Fixed The form is attached to the bottom of the screen and will not disappear when the page is scrolled down. 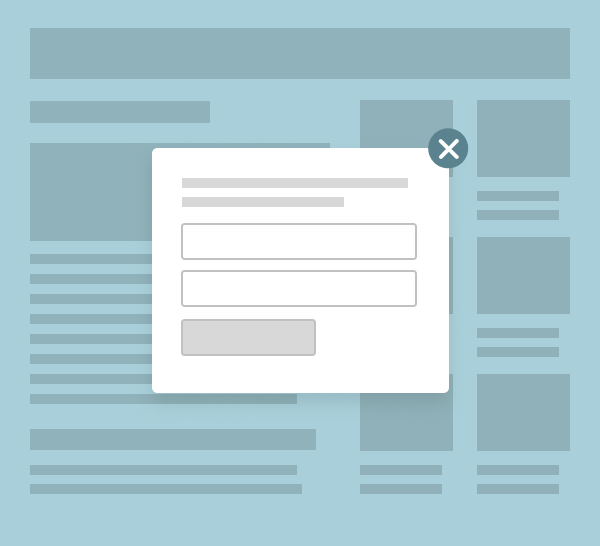 You set the criteria to display a subscription form on your website per your requirements. 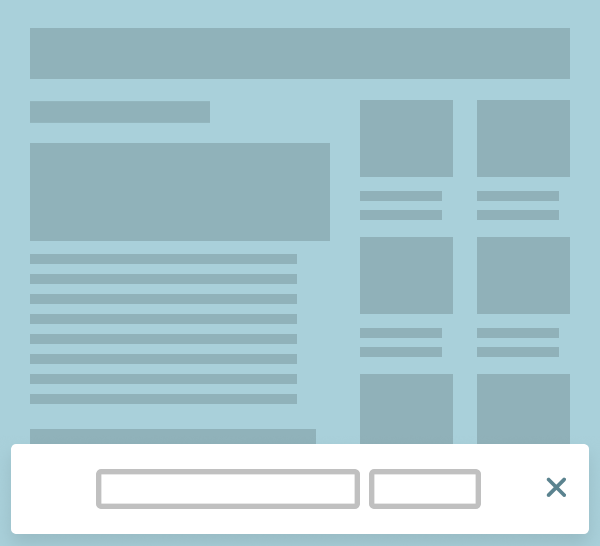 Choose when the form appears to your visitors — immediately or after several seconds. You can hide the subscription form from mobile users as filling it out on a small screen is difficult. 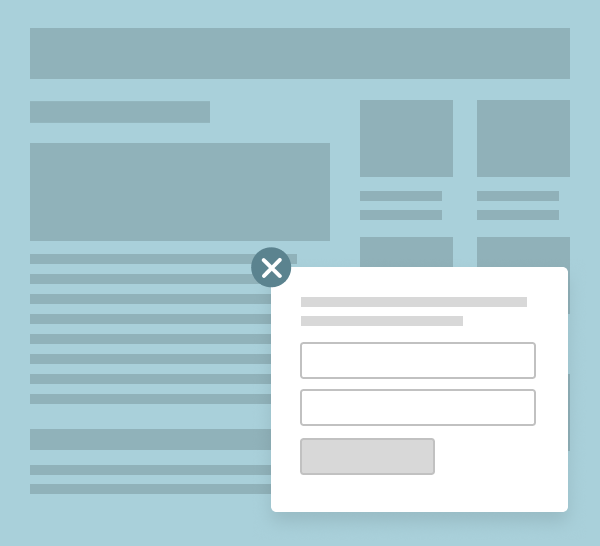 You can display a subscription form on any page of your website. For example, add it to the product catalog page. Pre-set the pages on which to show the form by entering their links in the settings menu. 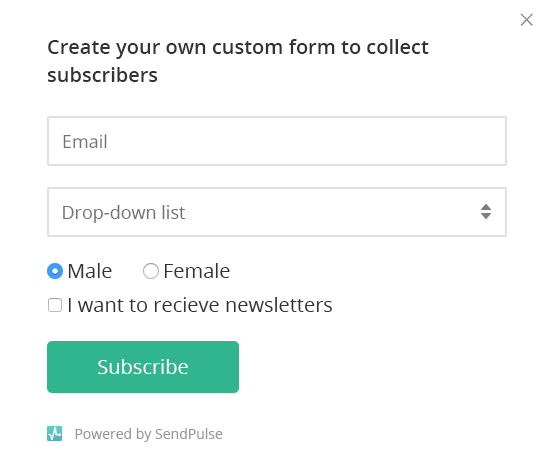 The subscription forms you create in SendPulse are adapted to all screen formats. They will look good even on the smallest screen. You can edit the text of notification that is shown to users after they fill out the subscription form. Write a confirmation email that will be automatically sent to users who sign up for your emails. You can create and edit the confirmation page. This page is where subscribers are redirected after clicking a confirmation link.